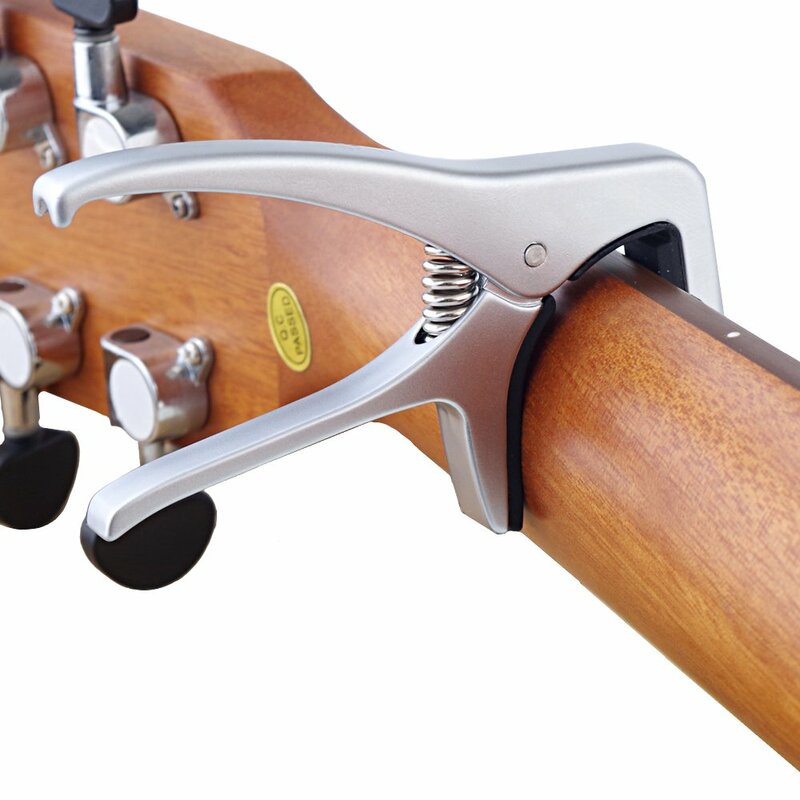 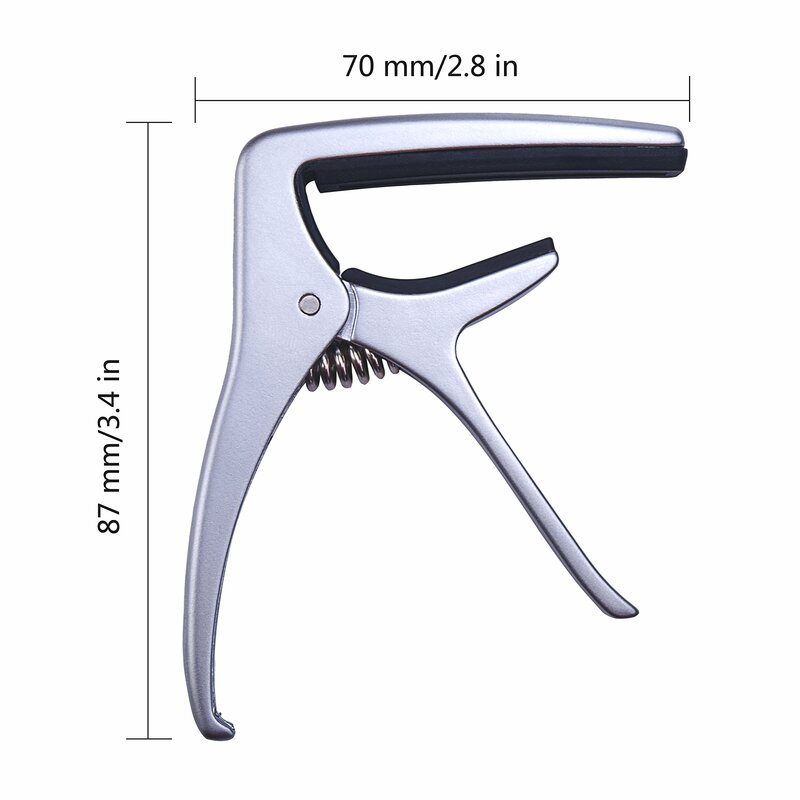 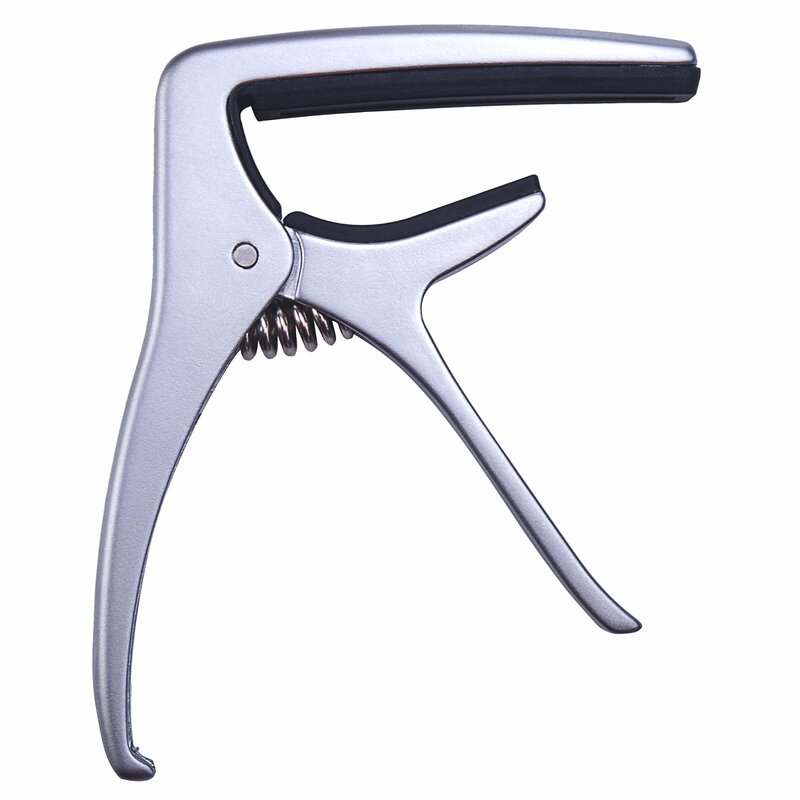 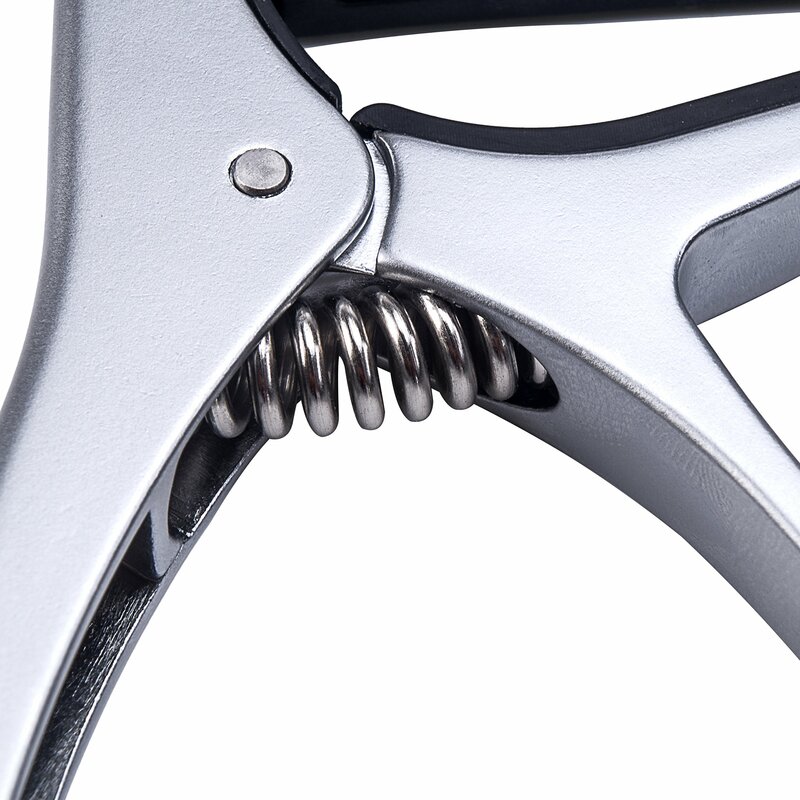 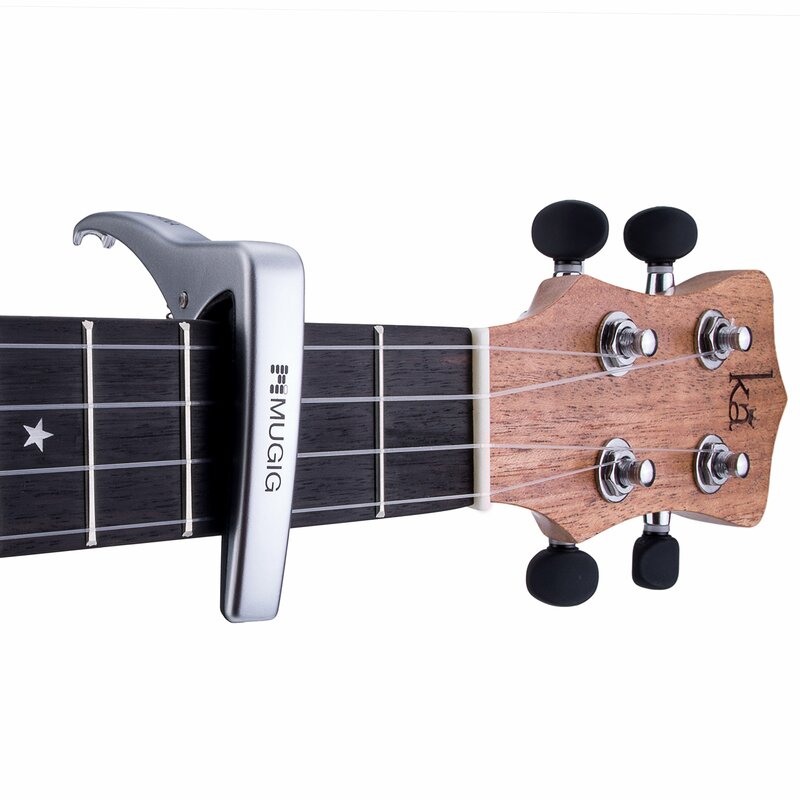 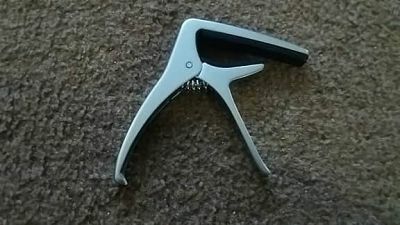 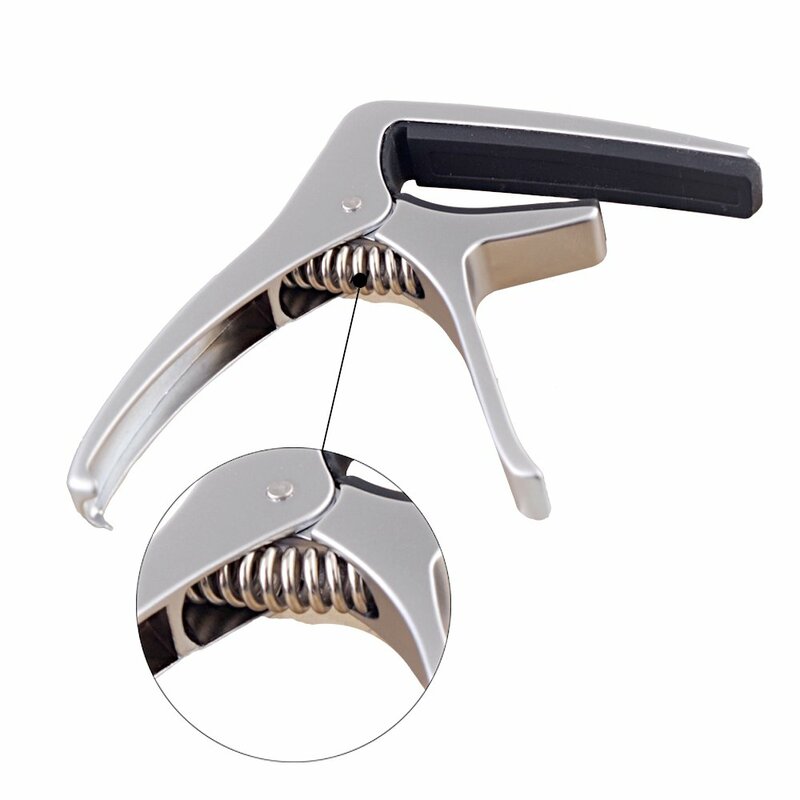 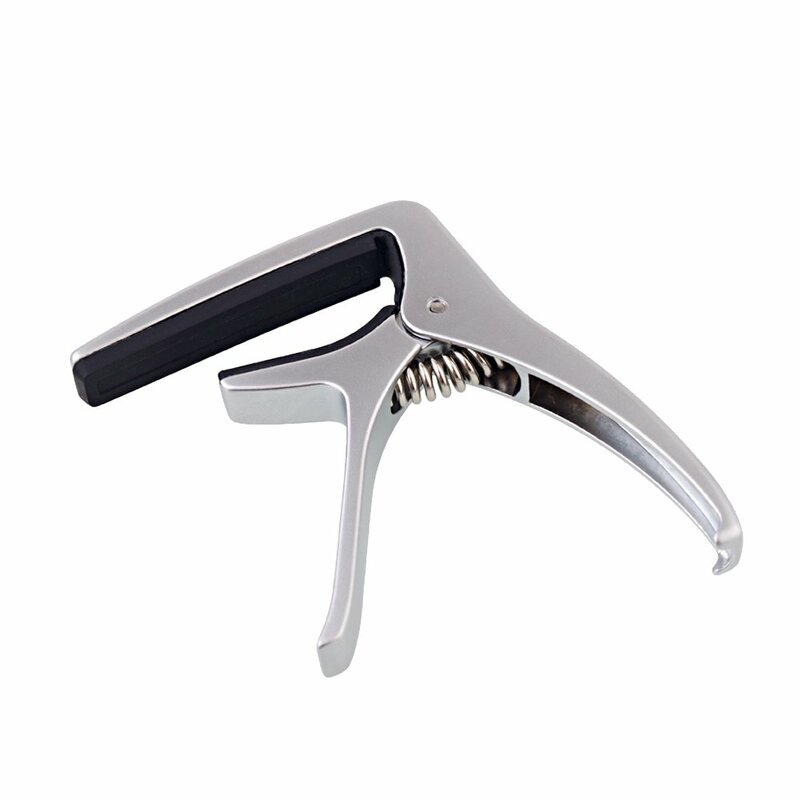 Mugig Zinc Alloy Guitar Capo with Bridge Pin Puller for Acoustic Classic and Electric Guitars is Made of zinc alloy, strong and durable with an Elegant, concise and curved shape design. 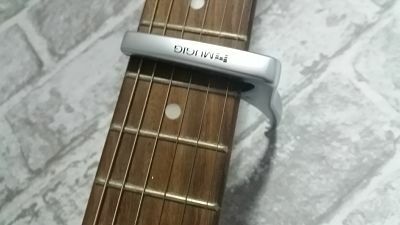 silicon pad on the inside leaves a good sound and no scratching . 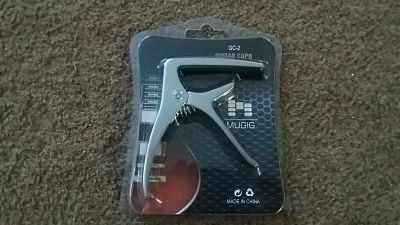 This is really good quality and great value for money .